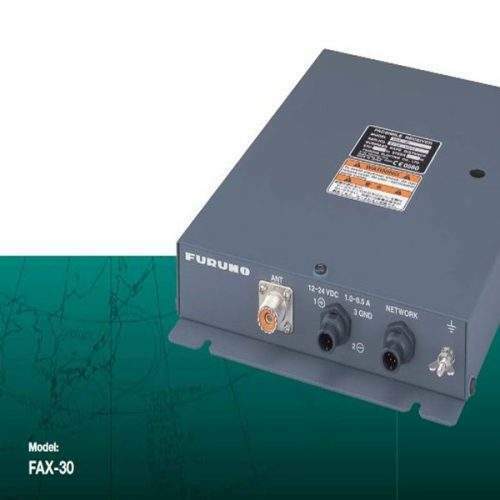 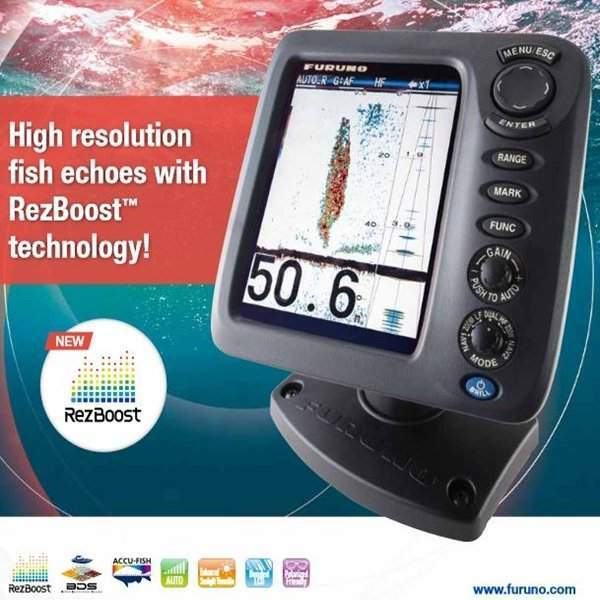 FURUNO’s TLL (Target Lat/Lon) output allows you to interface the FCV-628 with your FURUNO chart plotter so that you can mark fishing grounds with various information (L/L, Depth, Water Temp, Fish size and Bottom type). 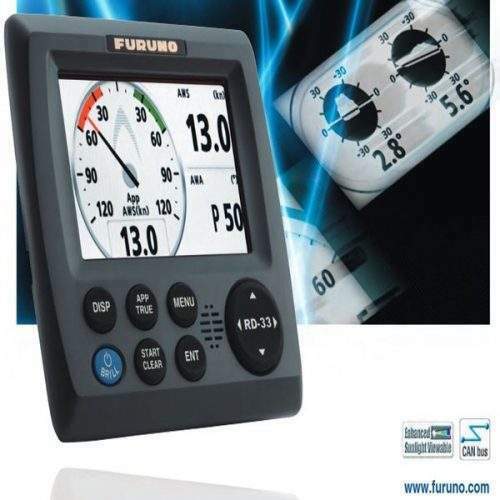 Furuno’s FCV-628, Snap On Cover, Swivel Mount, Power/ Multi Cable with 10 Pin Connector, Fuse 2A, LCD Cleaning Cloth, Flush Mounting Sponge, Nuts/Washers/Screws/, Operators Manual, Flush Mounting Template and a Two-Year Warranty. 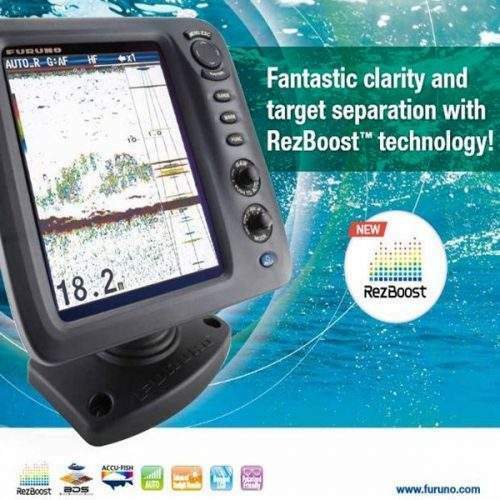 Accu-Fish – Unique Fish Analyzer determines length of fish in inches or Cm.